Home » Gadgets & Apps » How I have managed to live in 2016 without a smartphone. Well a week ago I lost my pride and joy and I’ve been living with the most basic of smartphones since then. Being the tech savvy individual I am you can only imagine the dent, but take it from me. It’s not as bad as you might think. So a quick spec sheet on my daily driver this past week. 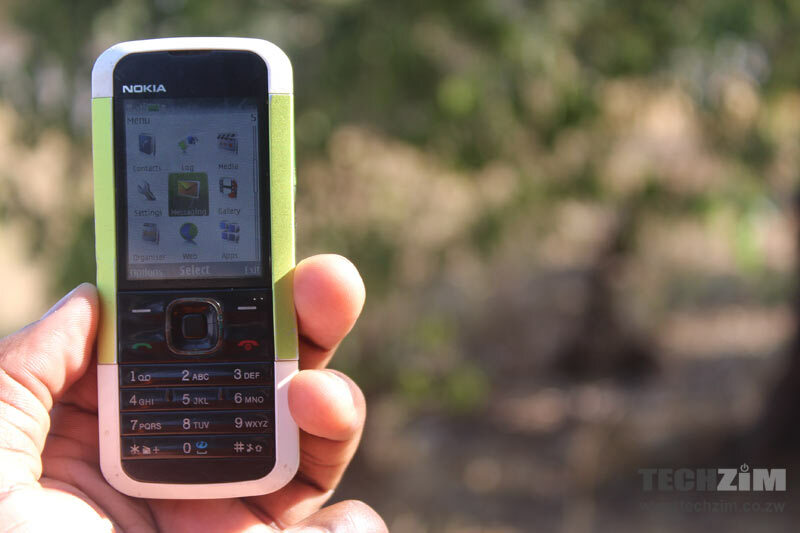 It is a Nokia 5000 which has been in existence in my hands since 2010. It has a 2 inch display, an alphanumeric keyboard, a 1.3 megapixel camera, 12 megabytes of on-board storage and no room for expansion. It runs java so no fancy applications and with such rationed storage, no room for more than one mp3 file. So yes that’s as lean as the spec sheet comes considering I’m coming from an LG G4, but I actually realised something. Living without a smartphone wasn’t all that bad. In fact, having a smartphone has detached me from reality. Social skills are almost non-existent and starring on a screen the whole day during a walk or whilst commuting or whilst taking part in an event has meant that one is missing out greatly on what is taking place in their immediate surroundings. Looking at it, it actually looks like the devices meant to serve us are enslaving us. Coming from a firm responsible for publishing advancements in the technology field amongst other things, seeing such an article might sound unorthodox but hear me out. My take on smartphones is they do so well in making sure we are always updated on what’s hot currently, but they shouldn’t rob us of our abilities to stay In Touch with reality. It shouldn’t take away one’s social skills. I believe a smartphone is a tool meant to serve us, but how you use one will determine if you have it as the best Servant, or the Worst Master. The power is quite literally in your hands. I can relate. Its almost a year now working with a mbudzi phone. The only smart gadget i have is a laptop. my whatsapp is on that laptop and all other social media activities done online i do them on my laptop. This gives me time to freshen up when im travelling, by freshen up i mean chance to chat with other individuals/strangers, general talk and not being glued to my phone like i used to do. Lol, you’re the guy trying to chat me up in the kombi whilst I’m trying to finish up my ebook, forward jokes and memes to my Whatsapp groups, and leave comments on a handful of Verge and Techzim articles before the kombi gets into town.